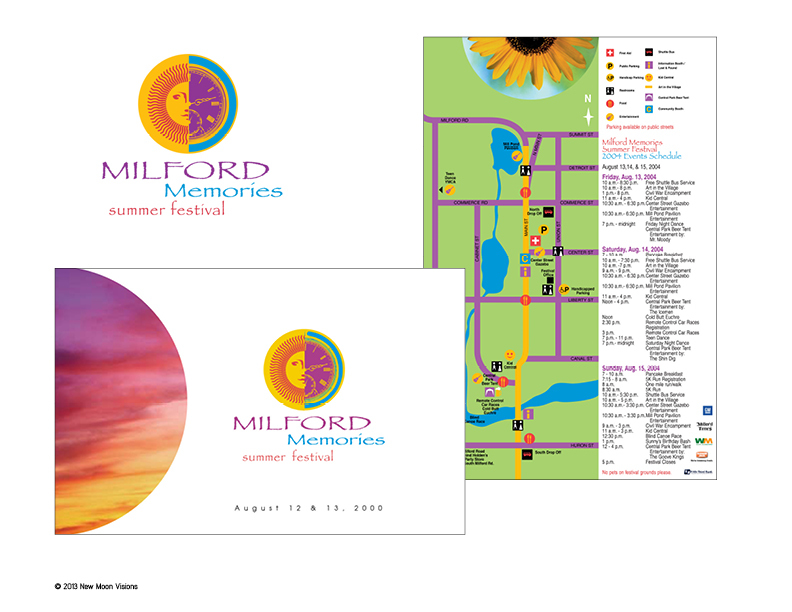 The Milford Memories is a popular event and continues to grow every year. It originated with a historical drama to celebrate the town’s rich heritage, while promoting the arts with lots of summer fun for the whole family. The previous identity used for the event utilized a clock and sun graphic, but it was “tired” and lacked punch. 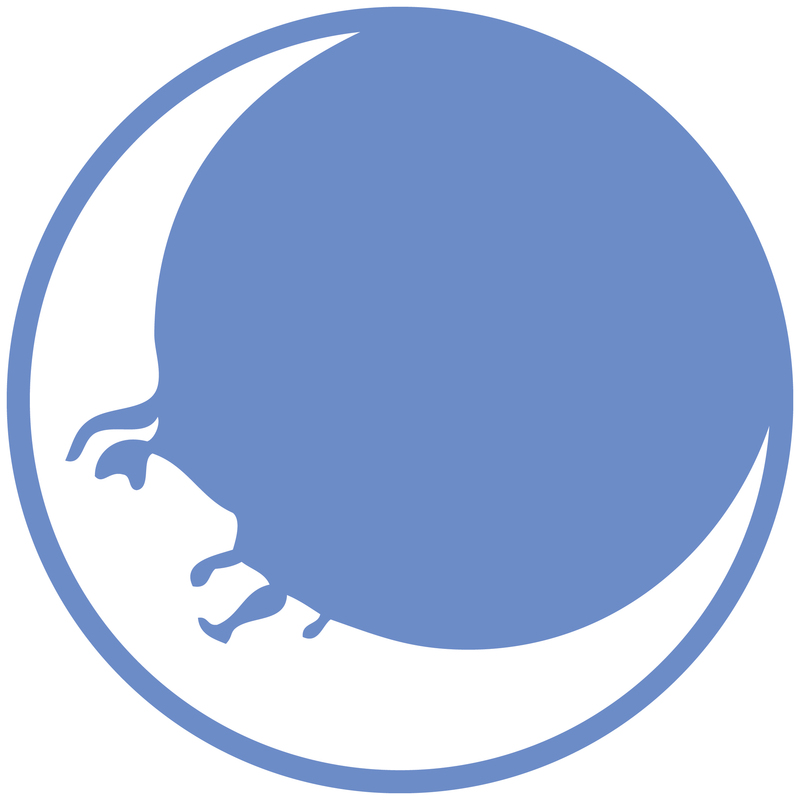 This logo is memorable and fun, and stays fresh year after year. The event brochure we created won awards from the Michigan Special Events Association.